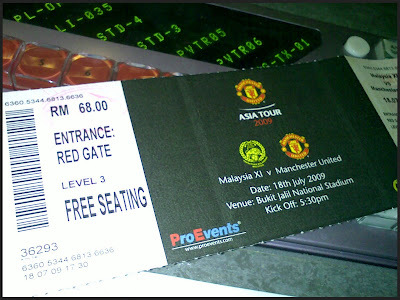 As we all know, Manchester United will come to Malaysia for Asia Tour 2009 this 18 July 2009. 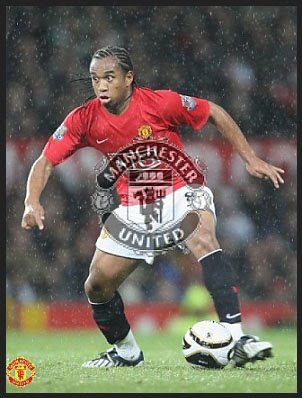 As a Manchester United fan, definately I won't miss out the match. 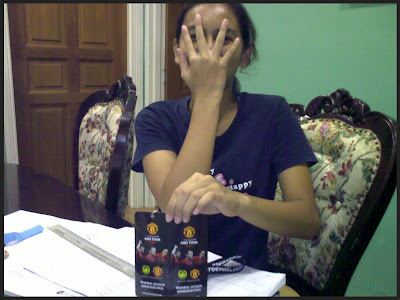 Hardly to believe that YCGallery bought me a Manchester United jersey from London with my name printed on it. 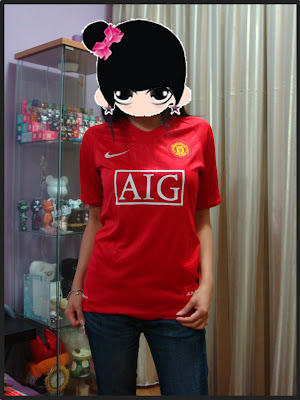 And he managed to pass me the jersey 4 days before the match so that I can wear it to the match on that day. Thank you very muchie!!! 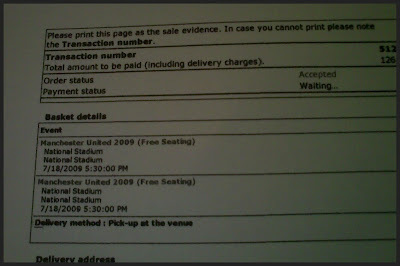 And I bought tickets for the match last minute through online and kinda regret didn't bought it earlier. 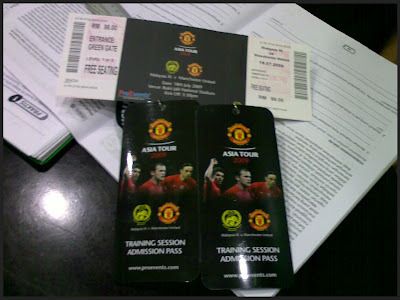 Cause if I purchase earlier during Presale from 22nd - 31st May 2009, I can get free training pass. Only left RM58 tickets as all the ticket prices sold out. Nak tak nak terpaksa grab juga. Anyway see you guys on 18th July at 5.30pm at the Bukit Jalil National Stadium. Aiyo... U working on Saturday? Come on la... RM58 the only ticket available... but sure that day jammed like a hell!!!! Another 2nd friendly match on this 20th July, 8.40pm kick off time. If got time and chance try to go and feel the match. 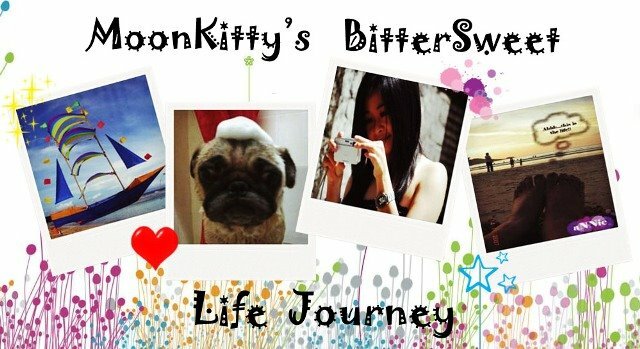 U will know the different!!! !